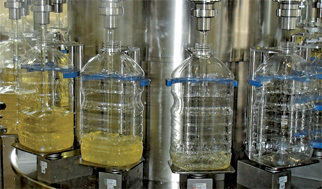 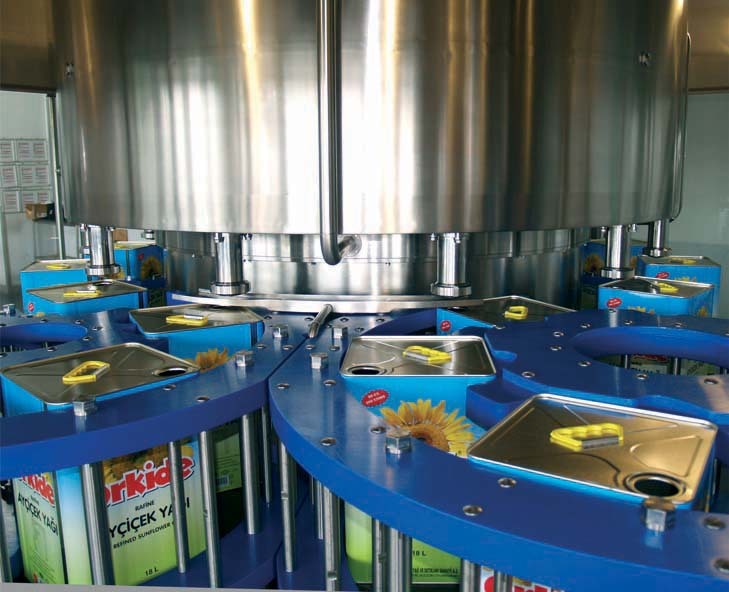 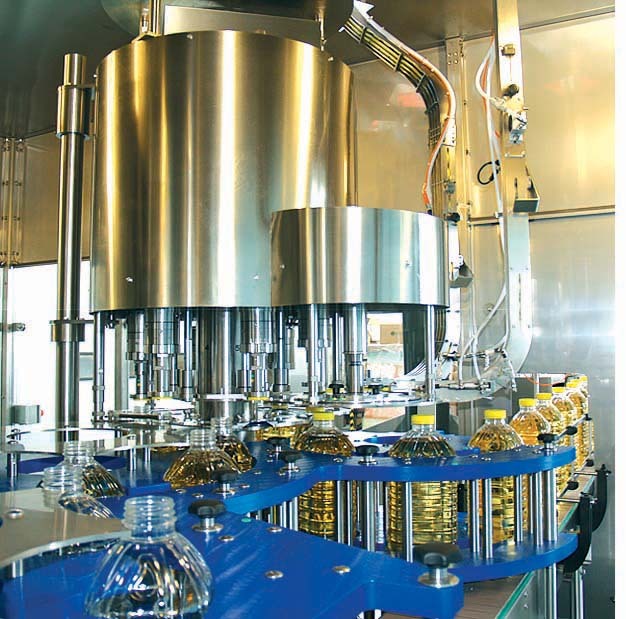 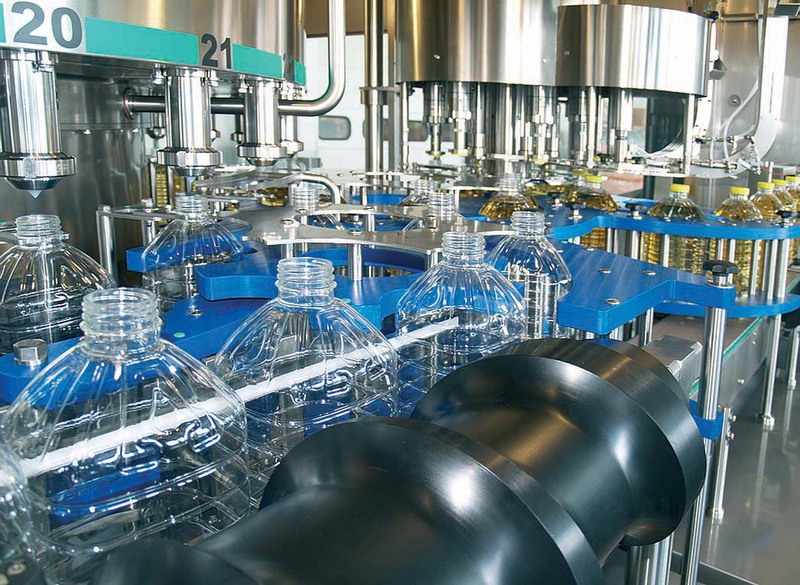 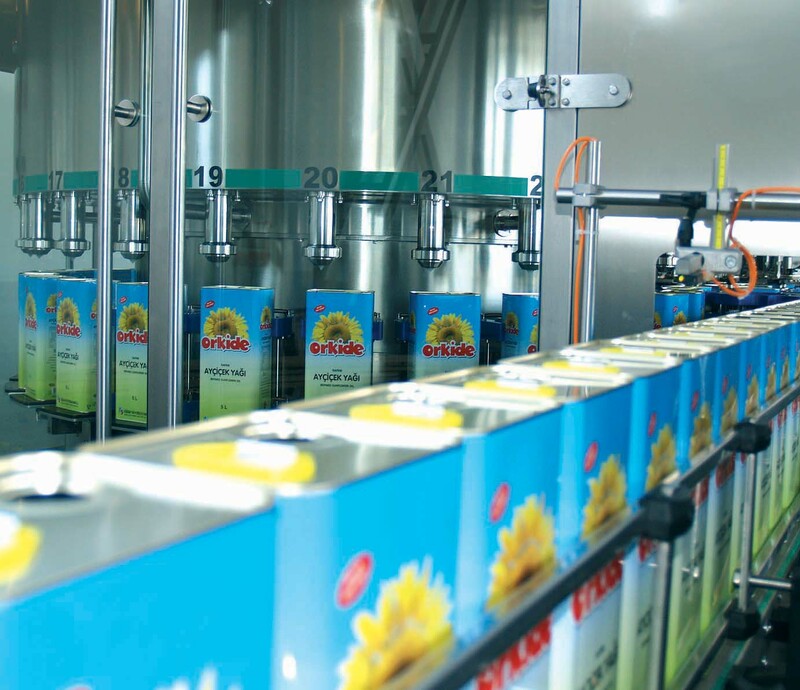 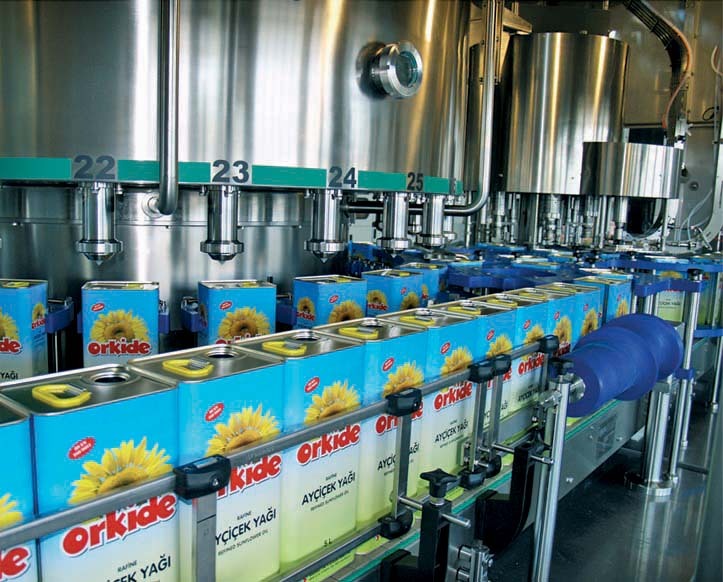 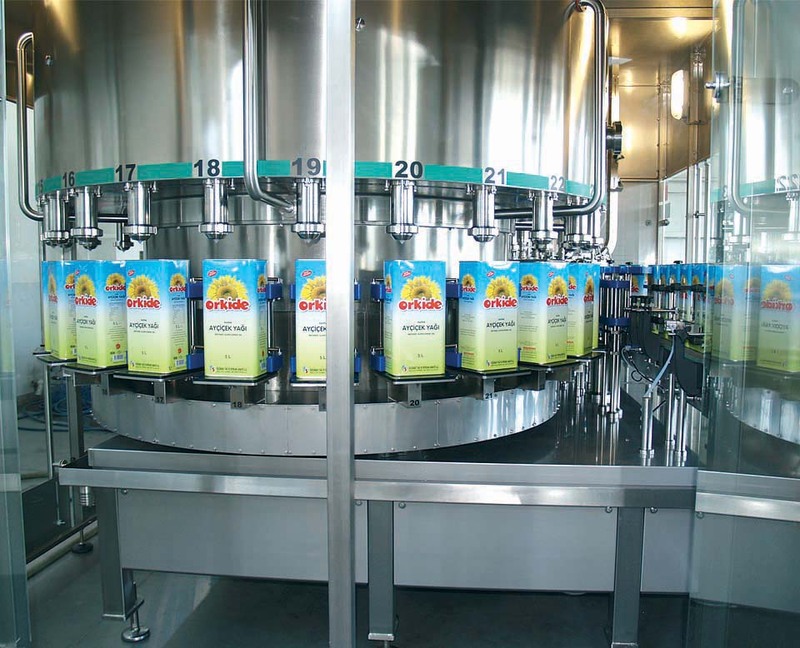 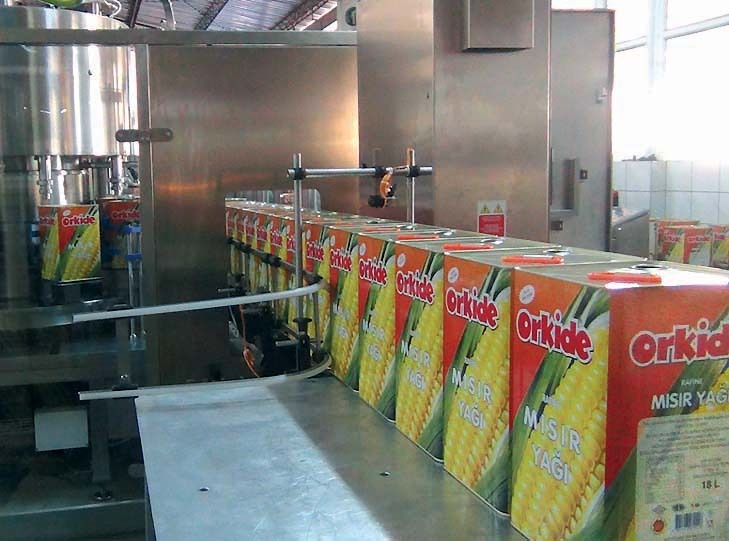 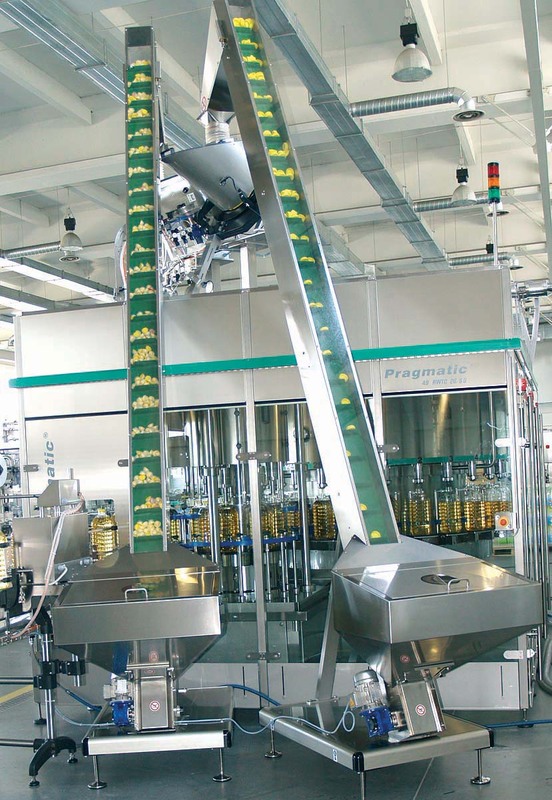 The weight filling technology allows for impeccable filling accuracy. 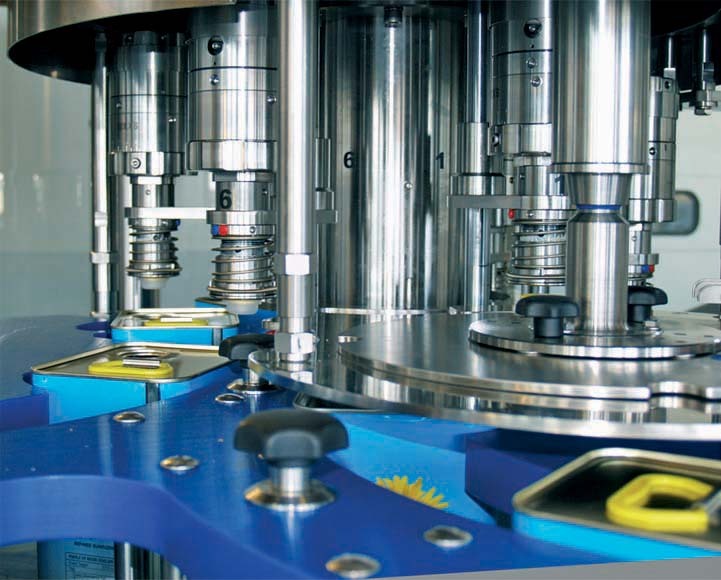 The powerful machine software automatically converts weight into volume when necessary. 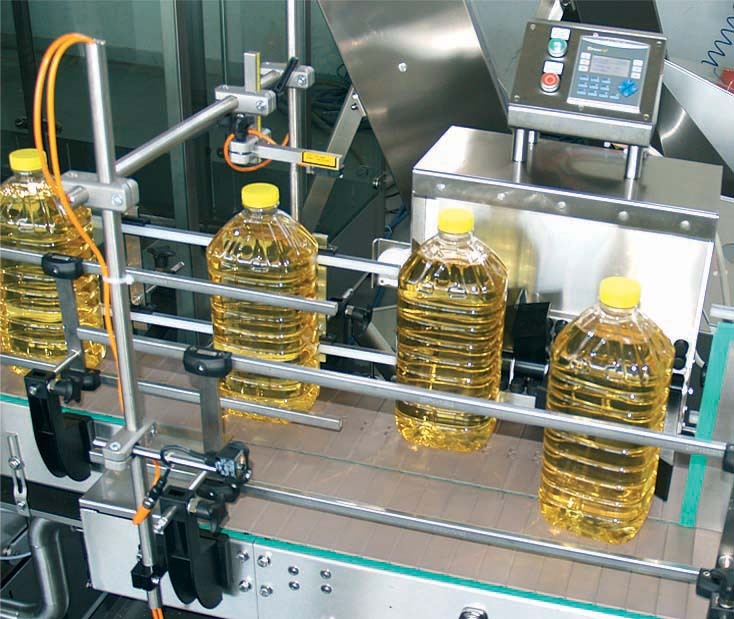 Various correction parameters are available for modification and storing in the machine’s memory in order to reach maximal precision according to the type of the oil filled. 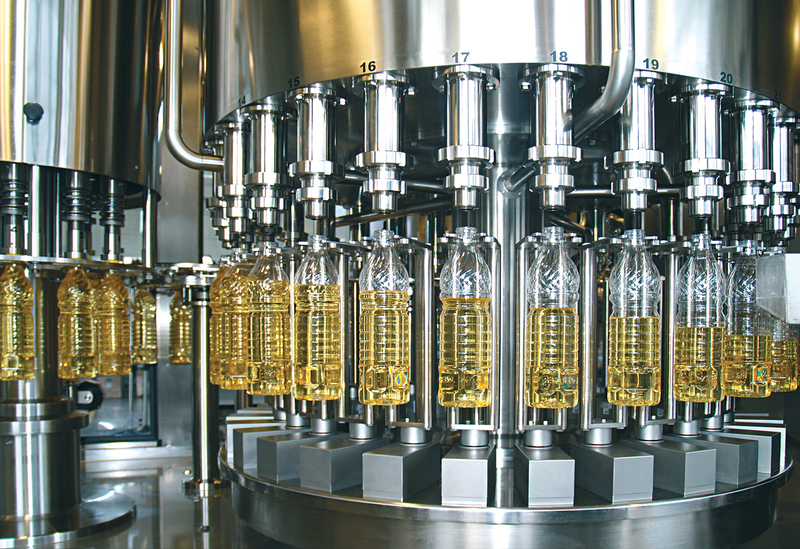 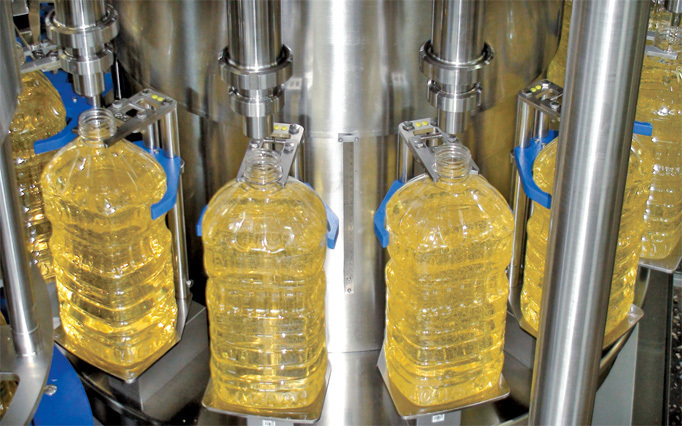 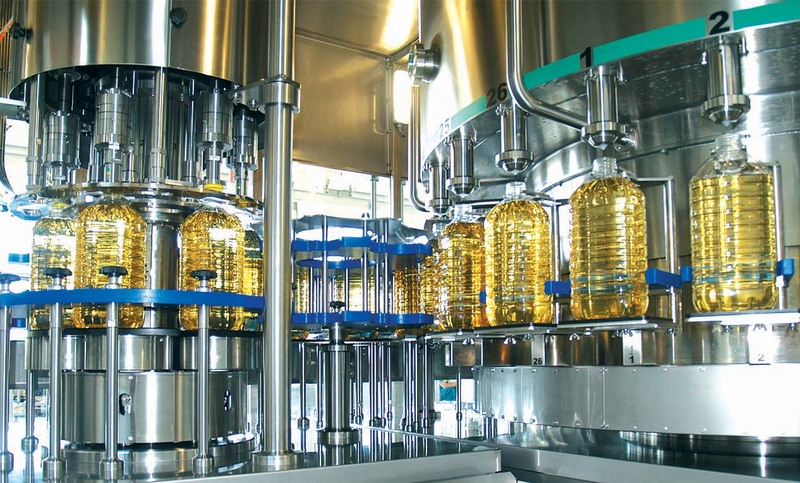 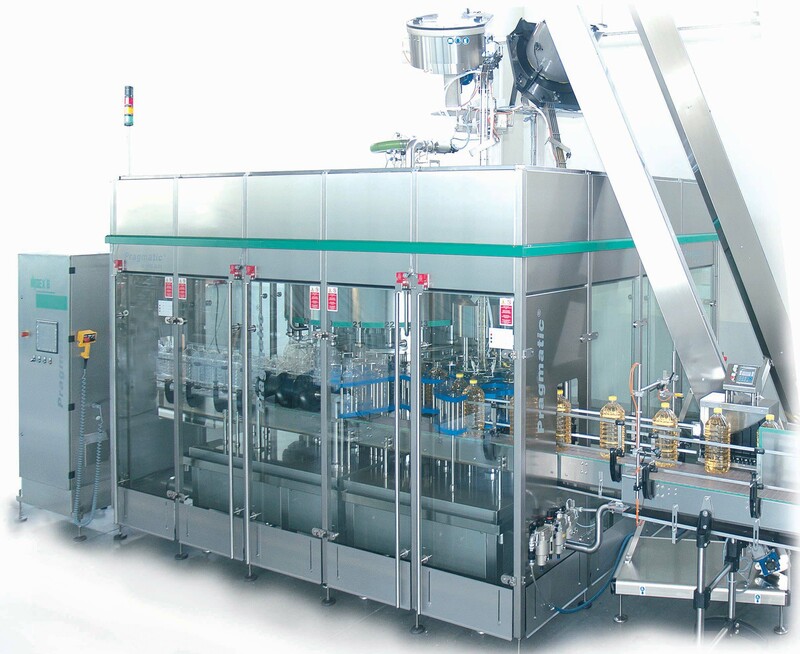 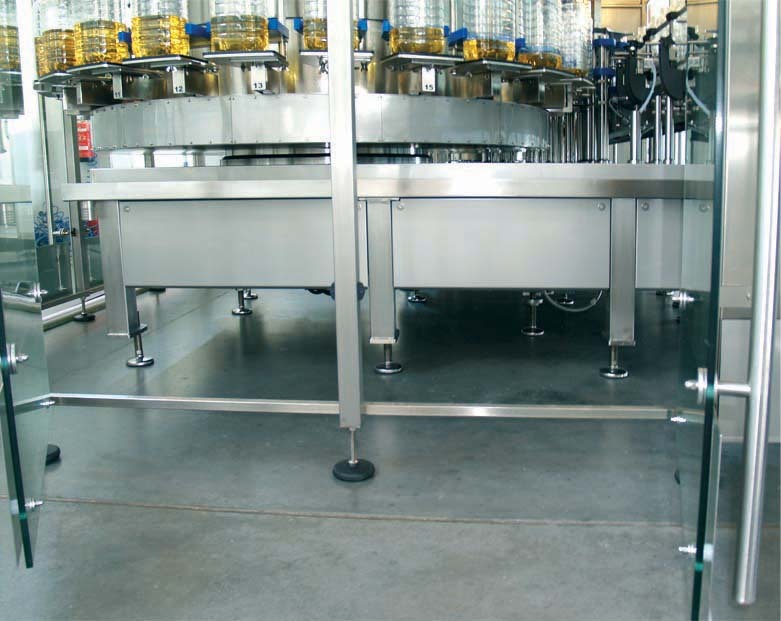 The lack of gaskets and moving parts in the filling valves further contributes to the immaculate hygiene. 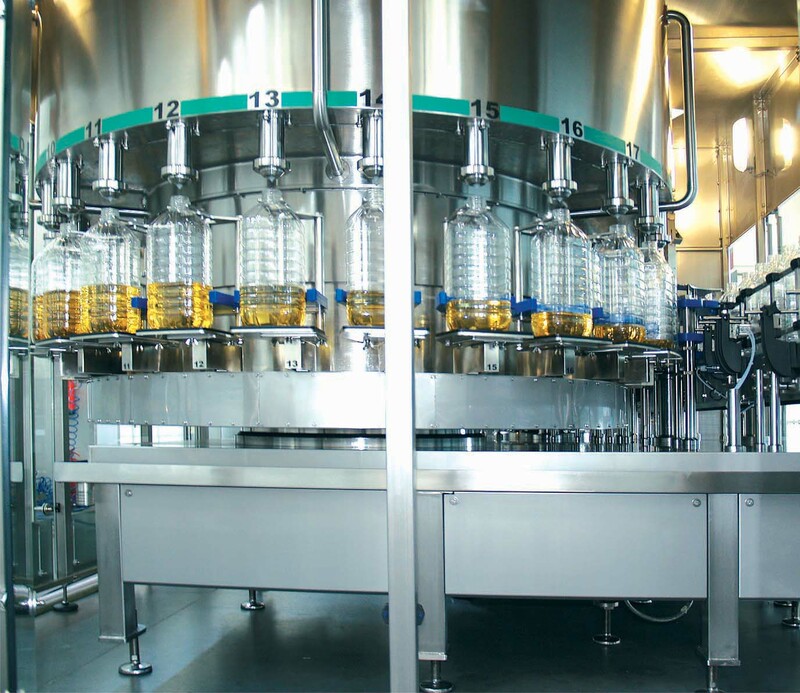 When applying weight dosing, utilising highly precise and reliable load cells, we can guarantee excellent accuracy and smooth laminar gravitational flow of the product, keeping its structure intact. 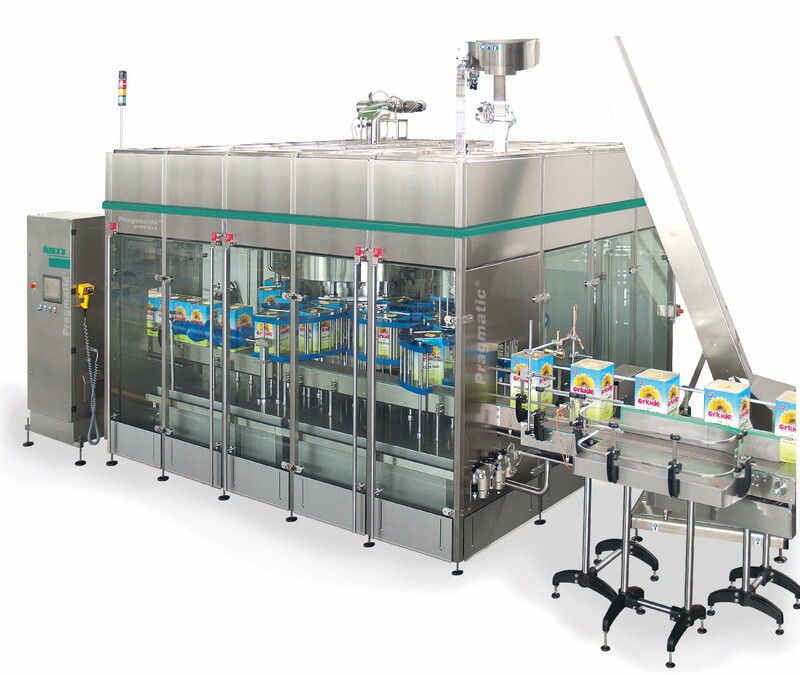 The use of our patented filling valve combined with controlled multi-degree valve opening and closing system allows us to achieve high filling speed on top of all the above features.